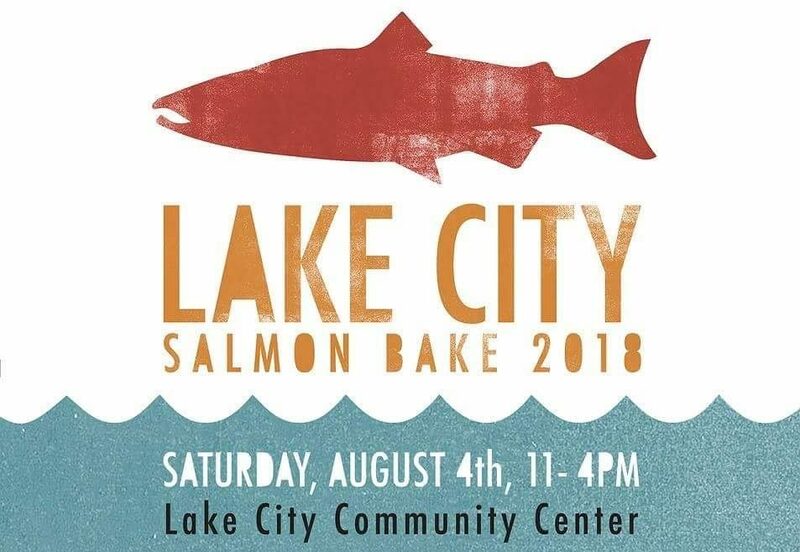 As we look back we honor individuals and organizations like the Lake City Lion’s, who built the Lake City Community Center, donated funds to build Albert Davis Park, traded land to the City to build the LC Library and built Virgil Flaim Park. As we look forward we realize that we maintain much of the same spirit that has come before, bring together families and neighbors to eat, play and enjoy each other’s company. 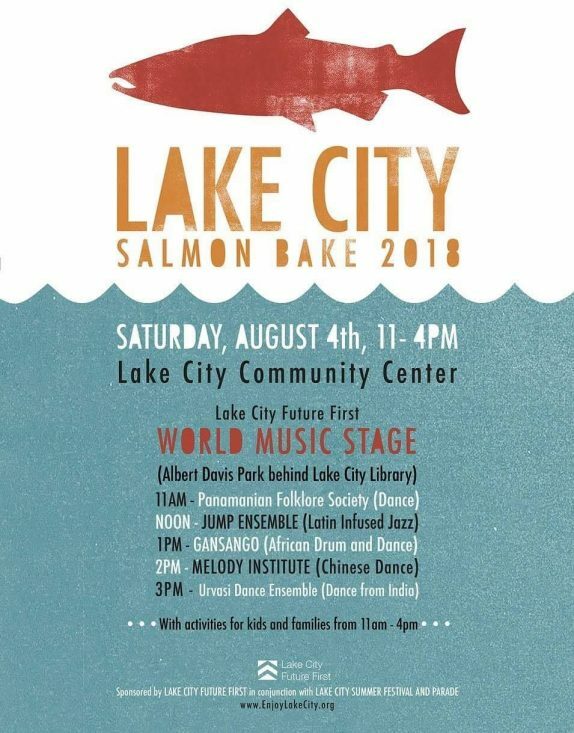 LCFF is proud to be leading the Salmon Bake and World Music Stage as well as organizing activities for Kids and Families in Albert Davis Park during the festival. With live music and dance performances happening throughout the day we have also partnered with tons of organizations to bring fun for kids of all ages. 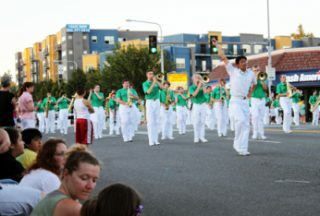 Some highlights include:Seattle Gymnastics Academy / King County Automated Finger Print ID System / Children’s Art Showcase and Much More!